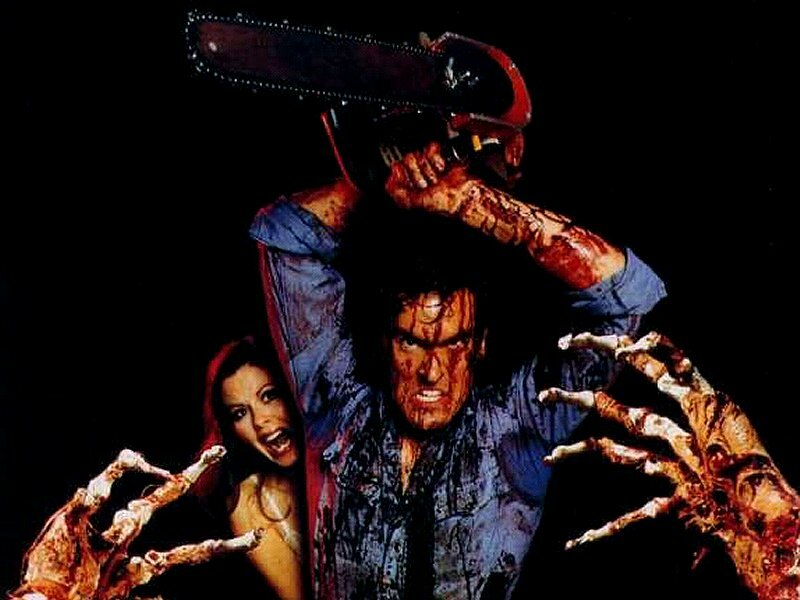 *******UPDATE********Evil Dead 4 Has Found Its Writer and Director!!!! Sam Raimi and Bruce Campbell with Raimi’s Ghost House Pictures are officially prepping the most anticipated film of all time. I am of course talking about ‘Evil Dead 4’. And they have landed their their writer and director. That person is Fede Alvarez. Fede has not done anything really besides a few short films, so it will be interesting to see how this plays out, but with Bruce and Sam on board as producers, I’m sure it will be quite AWESOME. I just hope the cast Ryan Reynolds as ASH. He is perfect for the role. Story developing…. Los Angeles (July 13, 2011) – Sam Raimi and original producing partners Rob Tapert and Bruce Campbell (who also starred in the original franchise) are gearing up to remake their cult sensation THE EVIL DEAD through their long standing Ghost House Pictures partnership. Raimi and Tapert were such instant fans of Fede Alvarez’s short film “Panic Attack” that they set up a blind deal with the filmmaker and through that process have attached Fede Alvarez to write and direct the film. Alvarez wrote the script with Rodo Sayagues. Academy Award® winning screenwriter Diablo Cody is currently doing revisions on the draft. Ghost House is committed to renewing the franchise and has the film on the fast track. Fede Alvarez is represented by CAA, Anonymous Content and attorney Karl Austen. Diablo Cody is represented by Sarah Self at WME, Mason Novick, and attorney Jeff Frankel of McKuin Frankel Whitehead LLP. Here is Fernando’s ‘Evil Dead’ Review!! Ben Chimes In With His ‘Evil Dead’ Review!!! This entry was posted on Wednesday, July 13th, 2011 at 5:22 pm	and is filed under Film, News. You can follow any responses to this entry through the RSS 2.0 feed. You can skip to the end and leave a response. Pinging is currently not allowed. LOL. Yeah but there was no ASH in Drag me to Hell. « BRYAN’S MUST OWN BLURAY/DVD’S FOR THE FIRST WEEK OF JULY!! !